"Never eat your lunch at your desk," says Roz Purcell. 2011: You wouldn't ever catch Roz Purcell in a bodycon dress these days. 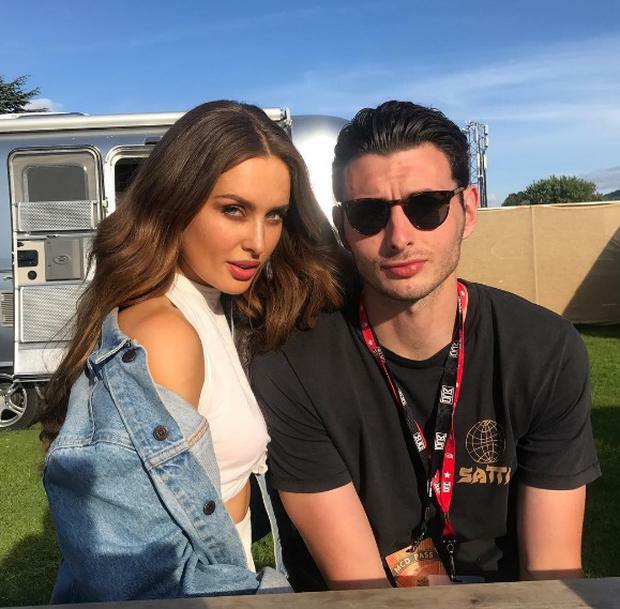 Model Roz Purcell has opened up about her burgeoning relationship with music promoter Zach Desmond. 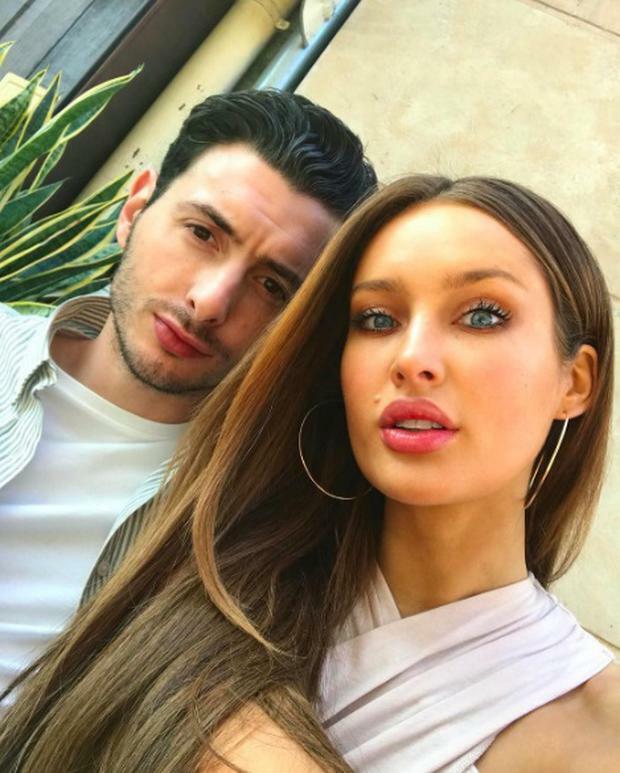 The 27-year-old beauty queen turned cookbook author said she is "totally fine" with dishing about her love life these days after keeping their romance under wraps when they first got together last summer. "Zach is so chilled. I can 100% be myself around him. I always thought I was being myself, but with him I definitely am and he really inspires me to travel more," she told the November issue of STELLAR magazine. And travel they have - the pair have jetted to Hong Kong, Los Angeles, Paris, New York with regular trips to London interspersed in just a few months. "I've turned into more of a yes woman. We have great fun just the two of us. He's my best friend. I think for a lot of people that's hard to find. And he's also the best Instagram boyfriend ever." She credits the relationship with giving her a newfound confidence and joie de vivre. "I'm just having way more fun these days, I'm way more relaxed. I even switch off my phone a good bit more since I met him." Zach is no stranger to the spotlight: his parents Caroline Downey and Denis Desmond run MCD together, while Caroline also enjoyed a high profile television career, but she says he has no interest in pursuing fame. "He's purposely always stayed away from the spotlight, but he's not awkward about people coming up to me when we're out or anything," she added. She previously dated musician Bressie for four years before splitting in early 2016. Roz, who previously revealed she works out 10-11 times a week, said she's attracted to fitness for its physical and emotional health benefits. "Fitness is up there with food in terms of passion for me. A lot of people who aren't really into fitness wonder how I get up every morning and why I do it to myself, but it's not like that for me. "I really, really enjoy working out. If I don't train in a day, I feel like I'm missing something."